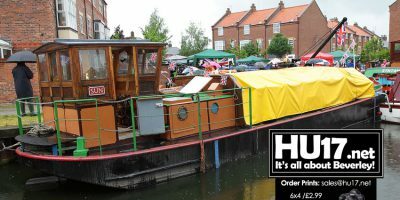 Editors Pick Archives | Page 74 of 85 | HU17.net – It’s all about Beverley! 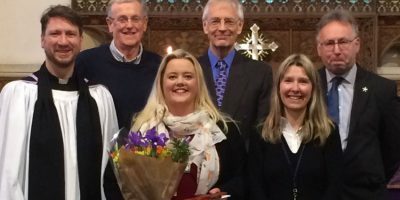 Mrs Dawn Joy Head teacher at Cherry Burton C of E Primary School was commissioned as the new Head during a special service led by Rev Richard Parkinson at St Micael’s church. The aim of the Commissioning service is to present a new head teacher to the wider community. The service was attended by all 160 pupils, teachers, parents and representatives from the York Diocese, school governors, ER Education Services & the Parish Council. Beverley Barge Preservation Society and Humber Keel and Sloop Preservation Society are to hold a joint open day on Saturday 8th April 2017. Taking place from 10AM to 3.30PM people will have the chance to visit the historic boats on Beverley Beck to contrast and compare, meet the crews and have a chat. 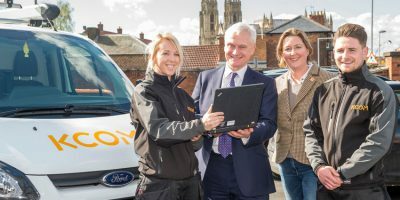 The historic town of Beverley is forging a digital future as it becomes the fastest and most connected broadband town in the UK. KCOM has launched the latest stage of its Lightstream rollout which means 97 per cent of all homes in Beverley will have access to ultrafast broadband. This is compared to 51.2 per cent of homes nationally. 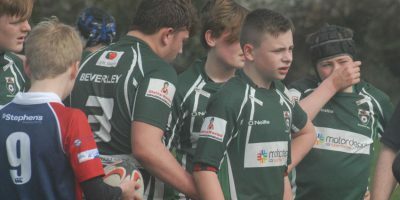 Beverley RUFC U14s ruthlessly disposed of Hull Ionians at Beaver Park on Sunday, coming away with a 38-5 victory in their final home game of the season. The victory demonstrated the progress the team has made over the season, playing 28 matches, 16 wins, 11 losses and a draw, including an appearance in the Yorkshire Plate Final. 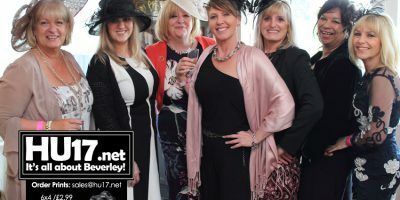 Photos from the Ladies Day event staged at Beverley Rugby Club. The annual event was yet again huge success as ladies took over the now look club house. 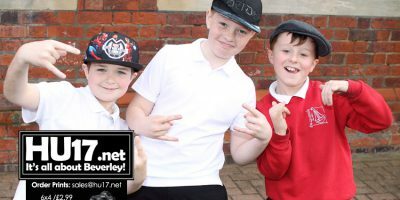 Pupils from St Nicholas Primary School have joined people from all over the country as they took part in Wear a Hat Day. The kind hearted pupils donated 50p for so they could wear a hat while in at school helping to raise funds and awareness for the Brain Tumour Research Fund. 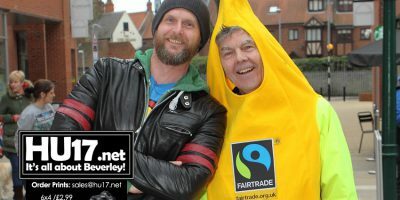 John Turner from Beverley Fair Trade is on the lookout for more people to join the group so they can organise more events in the town. Mr. Turner was speaking following the success of their efforts during Fair Trade Fortnight that took place at the start of March. This year marks 225 years since Mary Wollstonecraft’s, ‘A Vindication of the Rights of Woman’ was published – one of the earliest works of feminist philosophy. Now local author Val Wise has published a novel, ‘The Wrongs of Woman’ which follows the 15 year-old Mary during her time in Beverley East Yorkshire. 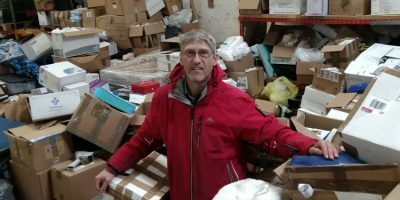 Local charity Jacob’s Well is urgently appealing for people to give up a few hours to help sort aid supplies that are shipped to some of the worlds most needy people. 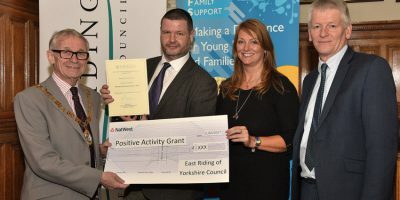 The charity say that due to their success they are receiving donations from companies that means they are now in need of some extra hands to sort the supplies ready for shipping. Action featuring the Beverley Beavers U8s team who hosted Hullensians, Bridlington and Beavers U7 team at Beaver Park. 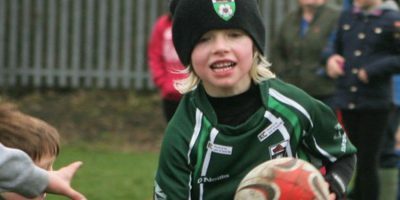 On this occasion Will Turnbull of the Beverley RUFC First team came to give support and encouragement to the children which helped to keep them focused and engaged in the games. 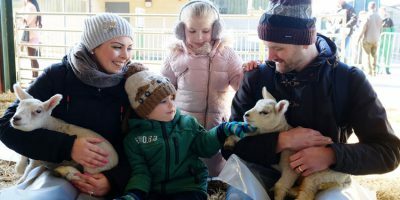 Thousands of people from across the country descended upon Bishop Burton College this Mothers’ Day to witness the birth of the new lambs, pet them and help with feeding at this year’s Lambing Sunday. An East Yorkshire college is preparing to welcome more visitors than ever before to its annual springtime spectacle. 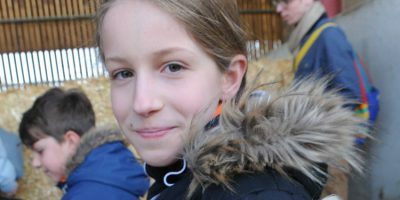 Bishop Burton College, near Beverley, is opening its doors to the public on Mother’s Day for its popular Lambing Sunday event. 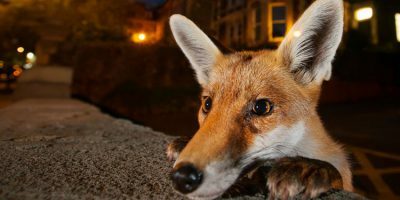 The continuing popularity of the Wildlife Photographer of the Year exhibition at the Treasure House in Beverley means that East Riding of Yorkshire Council has announced today that the free exhibition will now be open every Sunday for the remainder of its run. The exhibition closes on Saturday 22 April, so the final Sunday opening will be Easter Sunday (16 April). 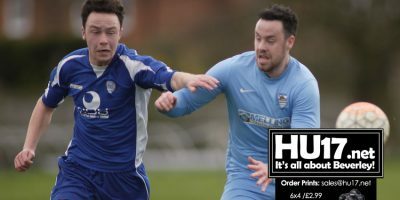 Beverley Town Football Club needed a late goal to salvage point as Hedon Rangers nearly caused an upset at the Norwood Recreation Ground. Manager Rich Jagger says a penalty miss by his side proved the turning point in the game though was pleased his side showed the desire to come from behind late on.